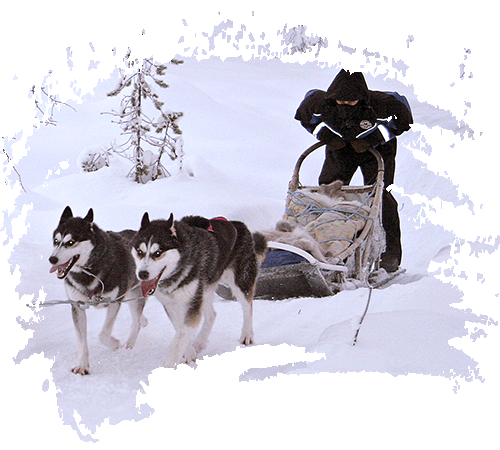 Join our small expedition and drive your sled through the northern wilderness. On the way, you’ll see the mighty Lake Inari and have many more unforgettable experiences. You are a true musher!